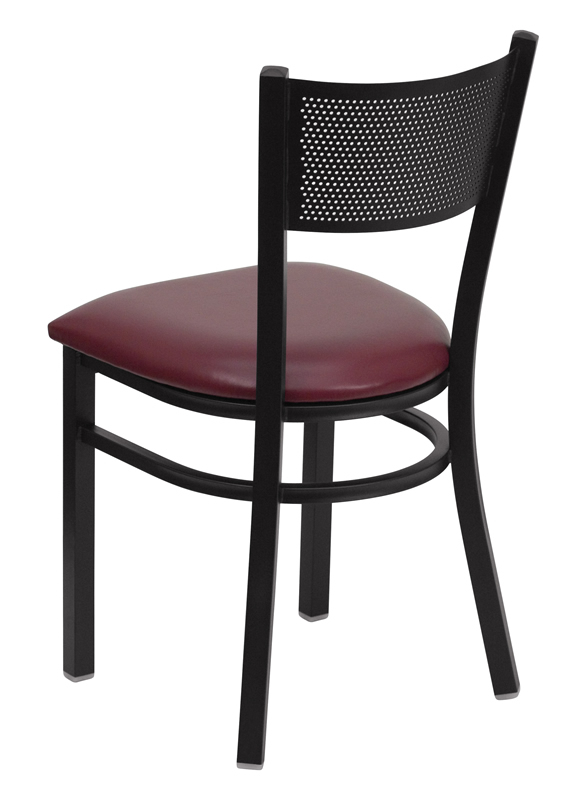 Starting At $74.99 + Free Shipping! 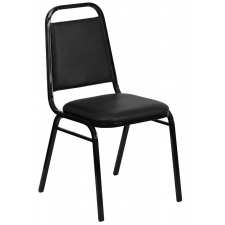 Your employees need a comfortable spot to take a load off while they arent hard at work, and the BTOD Grid Back Breakroom Chair fits the bill. 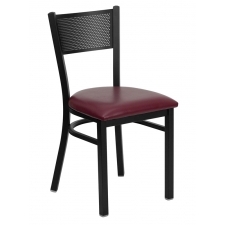 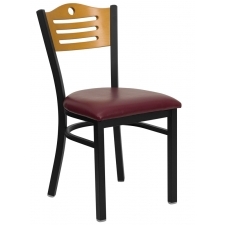 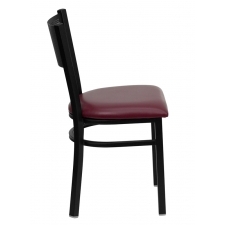 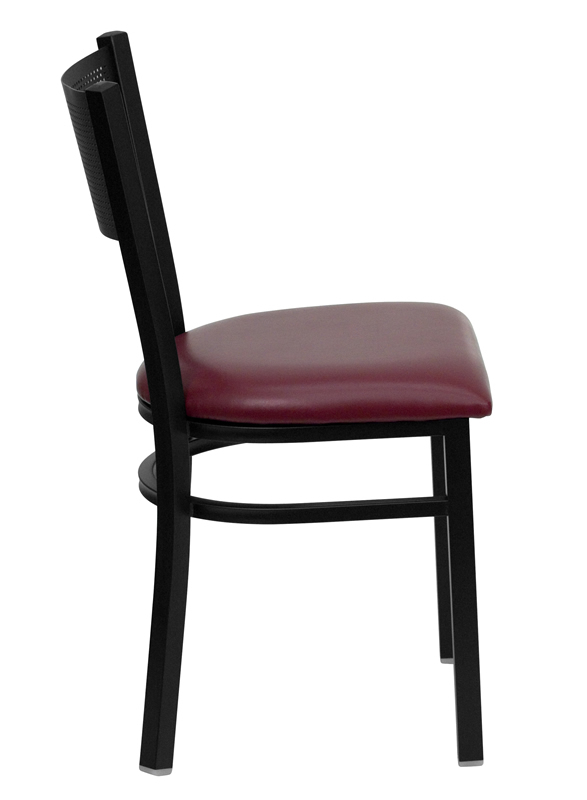 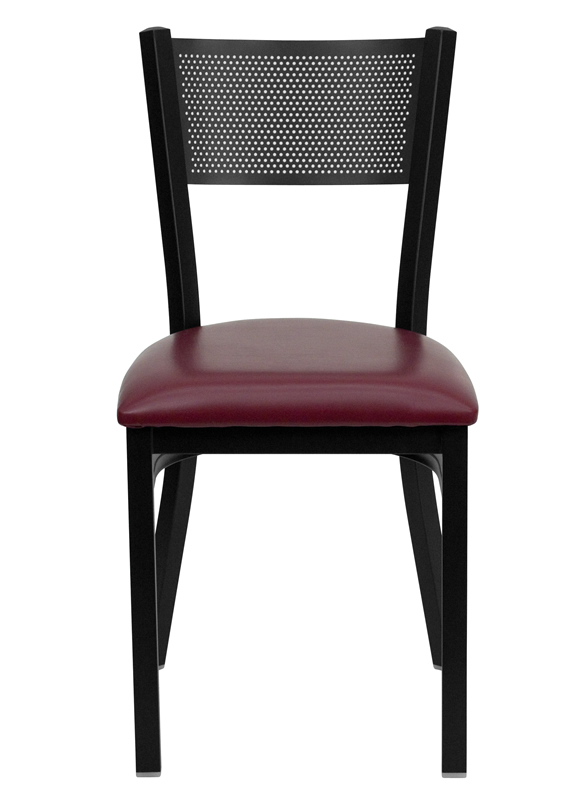 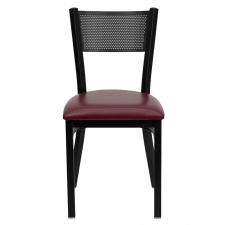 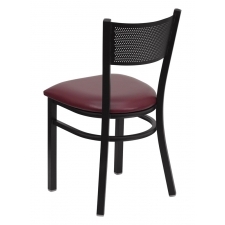 This dining height chair fits perfectly beneath a standard size dining table, and with two color options in burgundy or black vinyl, you can easily match the existing décor in your breakroom. 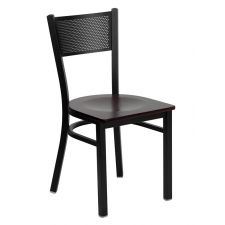 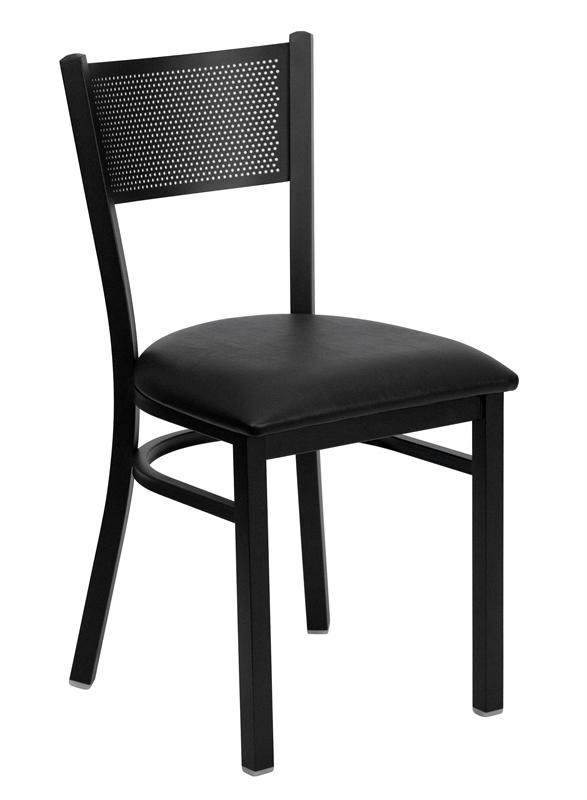 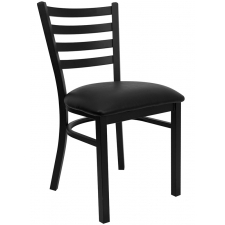 The frame of the chair is constructed from sturdy black 18-gauge steel, so you know that it is built to last. 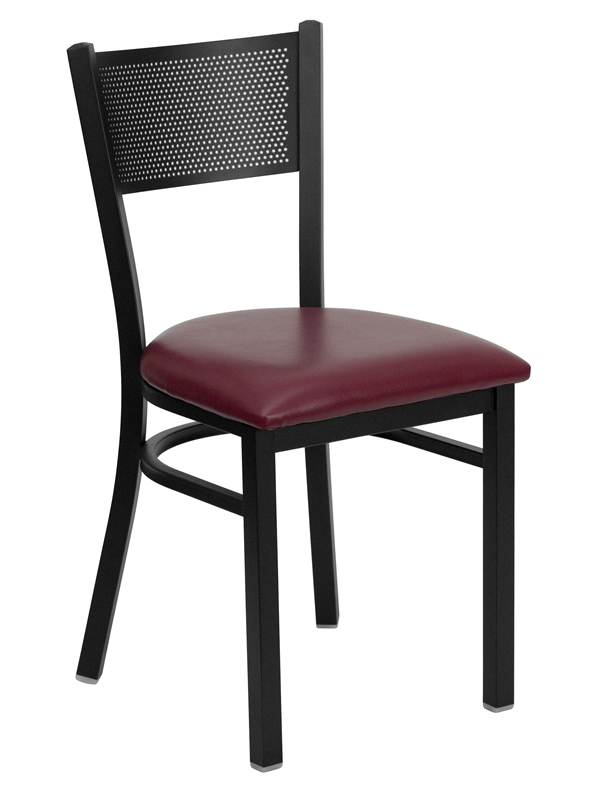 The seat features a 2.5 inch foam pad, offering up a soft place to rest and replenish.